With the New Financial Year upon us, it’s time to have a look at just what it is that’s happening. With quite a few tax breaks for business, it’s a great time to find out what you can take advantage of! For those of you earning more than $87,000 per annum, then you’ll be happy as the government have increased the threshold of the 32.5 per cent tax bracket to $90,000. There are also rebates that will come in for people earning up to $125,000 a year. There are also tax breaks for the low to middle incomes earners, who can receive tax back for the 2018/19 financial year between $200 and $530 depending of their earnings. There’s also a little something in there for big business. Companies with an annual turnover between $25 million and $50 million will pay a lower corporate tax to the amount of 27.5%, down from 30%. Regional Victorian businesses will also find they will receive a payroll tax cut bringing it down to 2.425%, down from 3.65% to help encourage and boost the regional industries. The Fair Work commission have announced a 3.5% increase to the minimum wage. This will make the weekly minimum wage $719.20 and the minimum hourly rate to $18.93. This equates to a rise of $24.30 a week for minimum wage workers. Alongside this however we see cuts to Sunday penalty rates for the fast food, hospitality, retail and pharmaceutical industries. It is the part time and full time employees that will get hit the hardest from this, with cuts between 10%-15% occurring. Casual employees remain almost unaffected, except in the retail sector where their penalty rates drop by an extra 5%. Online overseas retailers that are selling goods under the price of $1,000 are now subject to GST. This means at this stage we say goodbye to ordering off the U.S Amazon, as they no longer deliver to Australian addresses, and instead will re-direct you to their newly founded Australian version. In regards to housing and real estate, the purchases of newly constructed residential property, land or subdivisions must now withhold the amount of the GST from the contract price. Whilst the amount of GST will not change they will now have to pay the amount directly to the ATO. The Child Care Subsidy will replace the current Child Care Benefit and Child Care Rebate. The lowest income families (under $66,958) will be paid the most, with 85% of their child care costs being covered. This then tappers down as the income increases. If a family earns more than $351,248 they will not receive a subsidy, with the lowest rate being 20%. The cap that was previously in place has now been removed for families earning less than $186,000, and lifted from a $7,600 cap to $10,000 for families earning between $186,000 and $351,000 a year. Whilst Victoria have only just began to see the plastic bag ban introduced into major shops such as Woolworths and Coles, across the nation more bans are being seen to put in place. Queensland and Western Australia will ban the use of single use, light weight plastic bags from major retailers, following in the steps of the ACT and Tasmania. AGL have announced they will lower their electricity prices across New South Whales, Queensland and South Australia. Queensland looks to have the highest drop of them all of 1.6 per cents for households and 1.0 per cents for small business. 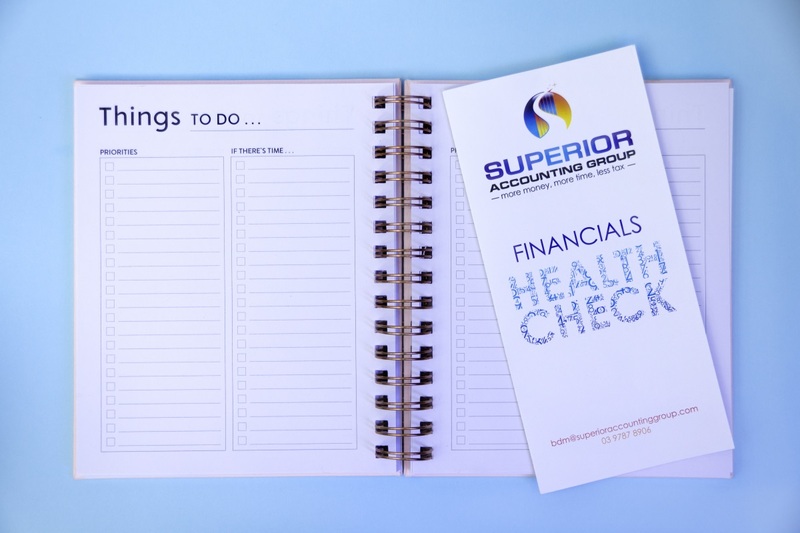 ⟵KICKSTART the New Financial Year!